Where is the gold from, where is the diamond or gemstone from and who made my ring? 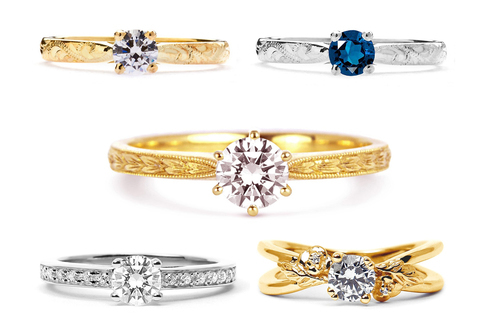 It’s easy to get caught up by the glitz and glamour when searching for an engagement ring. You can easily become blinded by the Four Cs and the dazzle of a diamond which can obscure your view of what you’re actually buying. An engagement ring will likely to be the most important jewellery purchase you’ll ever make - a token of your love, commitment and partnership - so it’s fitting that only love goes into making it. How would you feel if you found out that the item that marks a symbol of your love contained a conflict diamond or was produced through child labour? It would certainly dull its sparkle to say the least! That’s why ethical jewellery matters so much. Here at Arabel Lebrusan, we can ensure each of our ethical gold diamond engagement rings are produced sustainably, with full traceability, as we know the origin of the materials used. Over the years, we’re proud to have built a reputation for beautifully made ethical jewellery that doesn’t compromise on style or ethics. Our customers come to us because they know they can trust us, so we’re always ready to answer your questions about ethics, sustainability and traceability for total peace of mind. What is an ethical engagement ring? And we’re proud to say we can answer all three, meaning you can be rest assured that you’re buying the most ethical engagement ring available. Our gold - and all of our metals at that - is ethically sourced from certified Fairtrade or Fairmined artisanal mines. By being Fairtrade or Fairmined accredited the miner receives a fair wage for their gold, as well as sufficient healthcare, education and safety equipment. The miners also receive an annual premium (which goes directly to the miners to be spent as they wish) which can be used to better the livelihoods of their communities. But we don’t just stop there! In some of our collections, our gold is also eco-friendly as it is refined without the use of harsh chemicals such as mercury or cyanide, which is better for the health of both the environment and the miners. Our diamonds are Canadian diamonds, with a Canada Mark, which are the only fully traceable diamond available on the market today. They are mined, cut and polished in Canada which is the only way to ensure full traceability and ethics at the moment. All of our diamonds and gemstones are beautifully unique, conflict free and come with their own certificate of origin, so you don’t have to take our word for it! Our selection of beautiful bespoke ethical solitaire engagement rings can be adapted and customised to suit your style. Personalise your ring with a gemstone or diamond of your choice - we’d recommend diamonds or sapphires, as they’re stunning, hard wearing and will last a lifetime. Or add an extra special feature to the band with a row of ethically-sourced sparkling pavé diamonds or delicate hand engraving, for a touch of understated luxury. 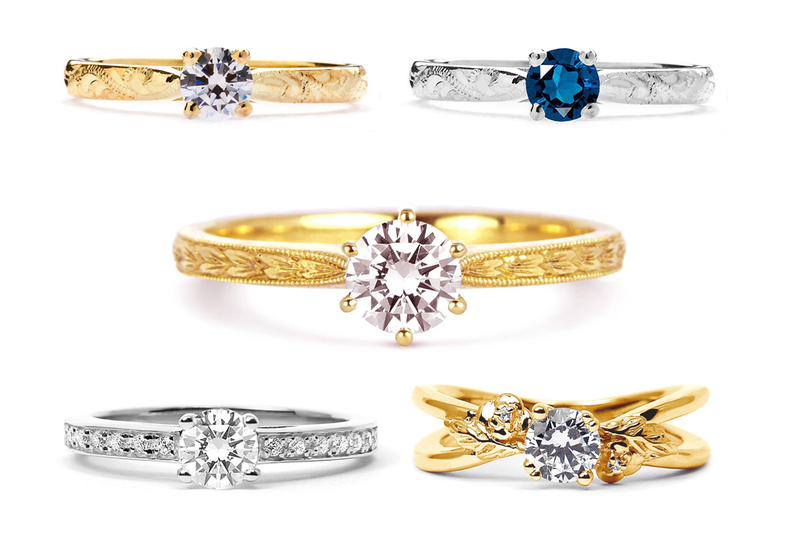 Whatever your style, we can design an ethical engagement ring to tell your love story. If you have your own design in mind then find out about our bespoke design service, so you can have the ethical ring of your dreams! This press release was distributed by ResponseSource Press Release Wire on behalf of Arabel Lebrusan in the following categories: Men's Interest, Women's Interest & Beauty, Business & Finance, for more information visit https://pressreleasewire.responsesource.com/about.